Xara Xtreme 5 can create some very wizzy buttons and other graphics for your website. But so can most graphics applications. 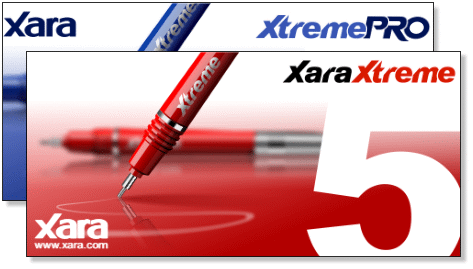 But unlike most graphics applications, Xara Xtreme 5 can create a one-size-fits-all stretchy button. A stretch button stretches to accommodate the length of the text without distorting the button. And thanks to the designers at Xara who did all the heavy lifting for you, if you follow the simple steps outlined in this Guest Tutorial by Eric Butters (bcire68), you can create your own stretchy buttons. You can also copy and paste your stretchy buttons into Xara Web Designer although at present, you can only create these flexible buttons in Xara Xtreme 5 and Xtreme Pro 5.